How simple it sounds; how difficult it is. Anyone who has been trying knows that. Such a simple premise and not at all easy to do. There’s no other way to learn to live each moment except through meditation. 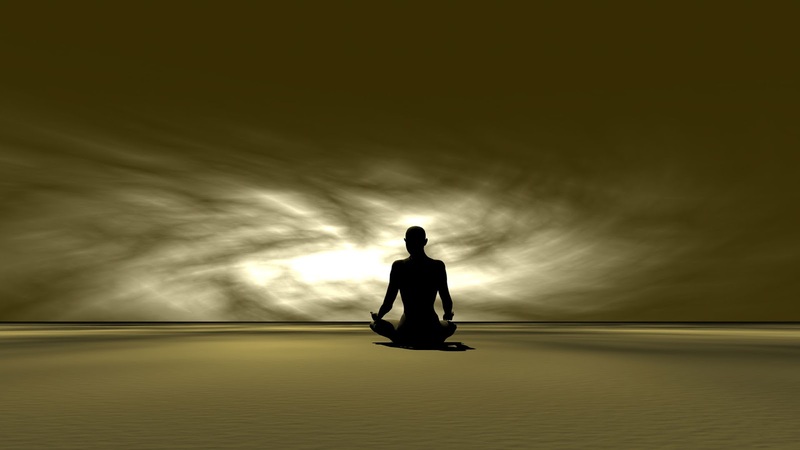 Meditation has other aspects and facets that also help us to do that.